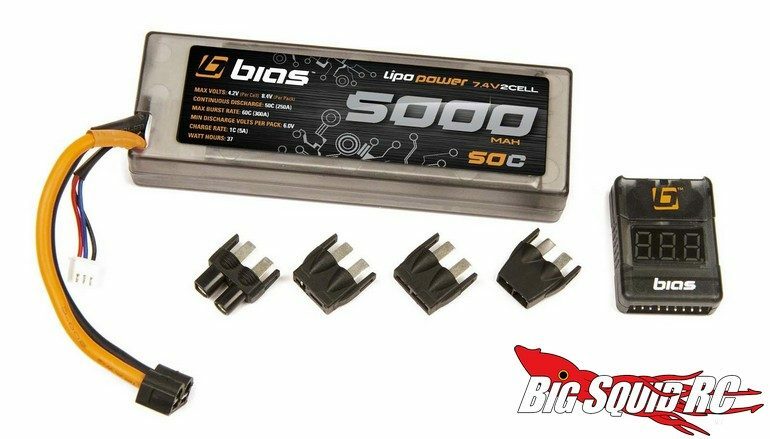 Bias LiPo Batteries By Atomik RC « Big Squid RC – RC Car and Truck News, Reviews, Videos, and More! It is all about LiPo power now days. LiPo packs have superior energy density, giving you more power and longer run times. 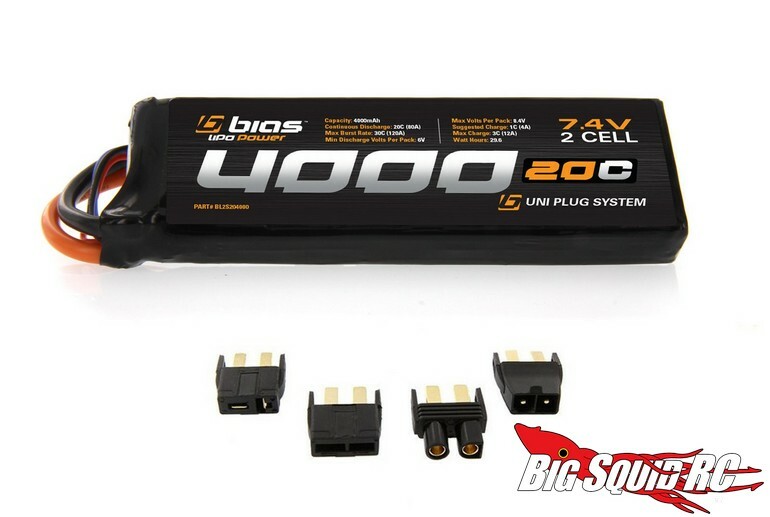 Bias is one of the latest lines of LiPo batteries to be released by Atomik RC. 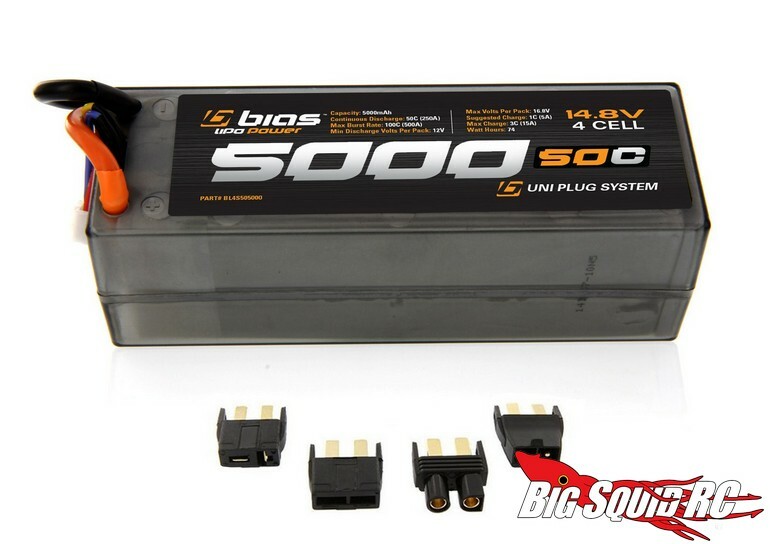 The Bias line of batteries is said to offer factory direct pricing and come in a wide variety of sizes and cell counts. These can be used in numerous different applications- from surface, to air, to water, Bias LiPos should make for a nice affordable option. Heavy gauge wire and a Venom UNI plug comes standard on many models and some of the packs are hard case equipped for heavy duty off-road use. The new Bias packs are priced from $11 to $109 and you can get details on all the different models at This Link on Atomik’s official website. Click This Link to get more Atomik news on BigSquidRC.